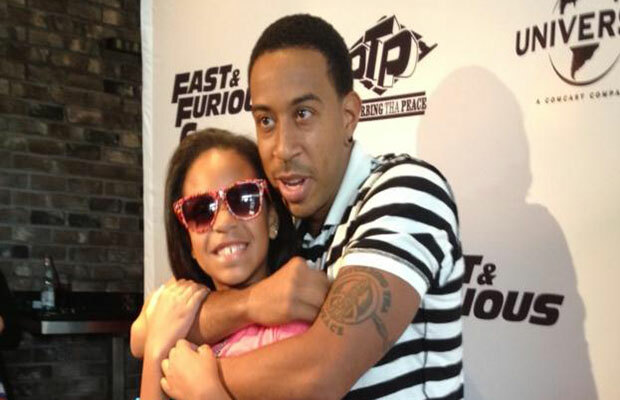 Ludacris landed in Atlanta Monday morning and left one item at the airport … his 13-year-old daughter … but Luda says Delta royally screwed up. Sources tell TMZ … the two were flying together from LAX to Atlanta, where his daughter Karma was going to catch a connecting flight to NYC solo. Turns out there was a 4-hour layover. Ludacris left his daughter in the first class lounge.